Tagline: metaphysical goonj Introduction: We're two college girls from India who have a marked enthusiasm for food, entertainment and cultural ethos. Today we will be sharing with you all the fun things we like about Bengaluru. If you are familiar with the Indian geography, you know that there are very few places in India where you neither melt away nor freeze into ice. This is why whenever we tell someone that we live here; their first remark is about how fortunate we are to be living in an ‘air-conditioned’ city like Bengaluru. Due to the vastness of greenery, the weather is stable throughout the year, avoiding extremes. Through various environmental campaigns, the youth is striving towards maintaining the label of ‘garden city’. Although this is a South-Indian city, you will find diversity from not only India itself but also other countries. Peeps are open-minded and accepting as well as respectful of others’ perceptions and viewpoints which make communication and social life easy and happening. 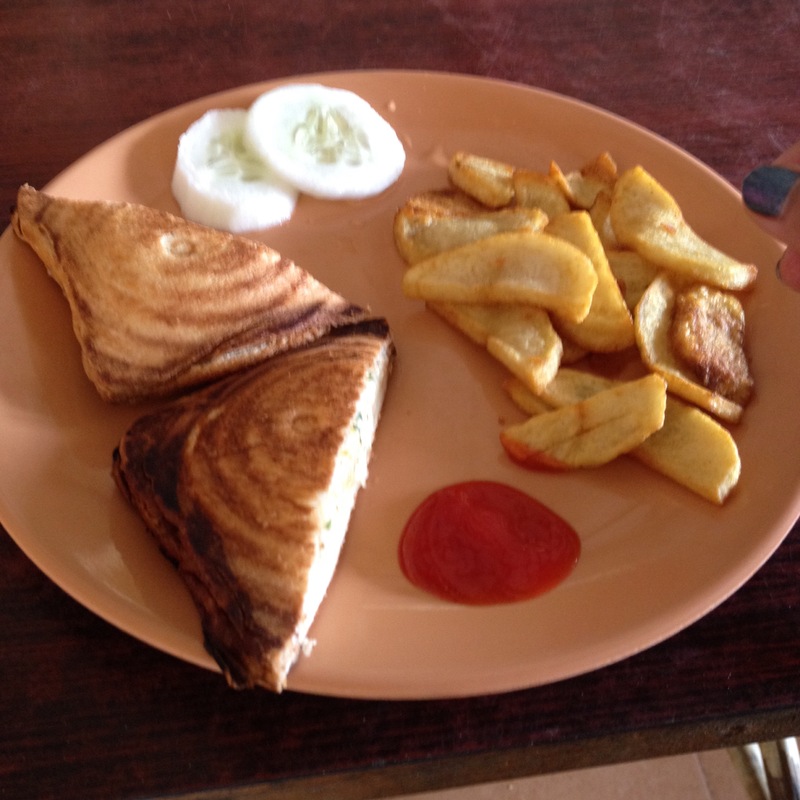 You know we cannot do a blog post without eateries! 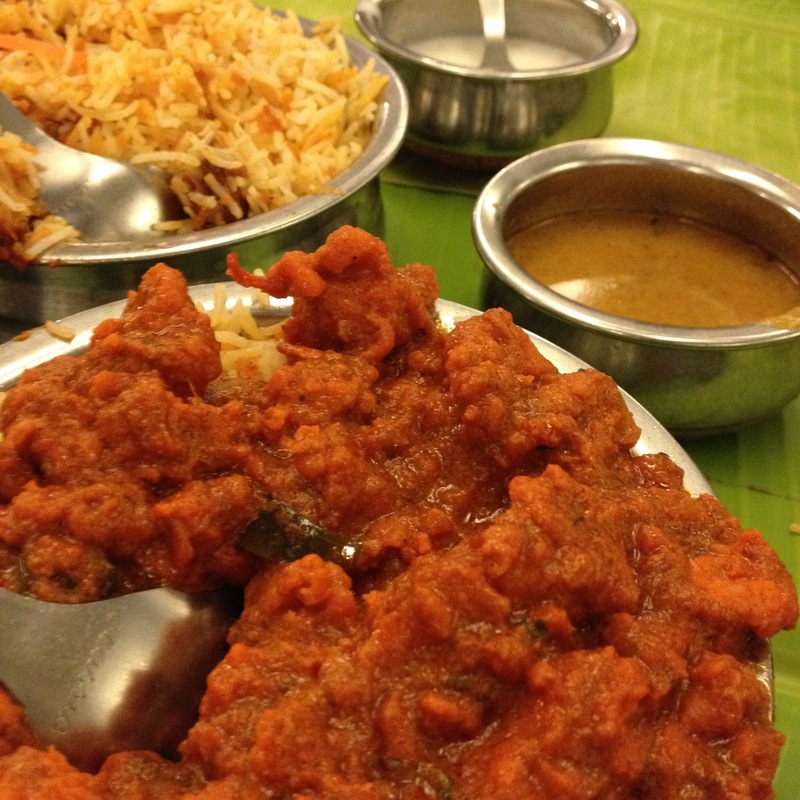 Bangalore is known for its amazing food joints, sprawled throughout the city on every lane. Restaurants can be found extensively- be it reasonably priced or over-the-top expensive. It has lots of cafes that cater to the needs of the likes of us. We also really like the momos made here regularly found on street-side corners. If you live in Bengaluru, it is mandatory to visit Nandi Hills which is a few hours on the outskirts of the city and is known for its magnificent view of sunrise and sunset. Shivsamundram, a waterfall site is another such place to explore and go to on the weekends with family or friends. If you want an inexpensive area to shop, these are the places to go to. 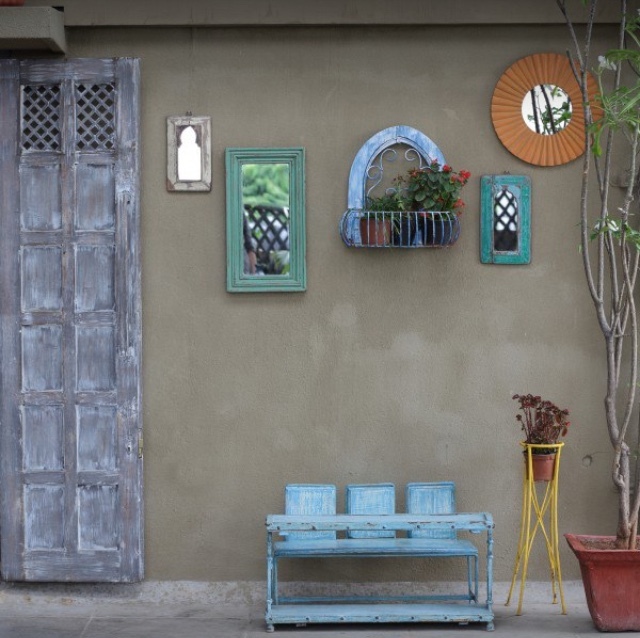 From jhumkas to WACKO shorts, everything is laid out for you on both sides of the streets and it is real fun to walk by, peep in and find creative objects. Church Street is fullllll of pubs, bars and bistros, making our tummies very satisfied. It’s been a while since we posted last as we were on holiday visiting family. But we’re here now with a non-spoiler review of The Strange and Beautiful Sorrows of Ava Lavender, a book on magic realism. When we first read the summary of the book on the back cover, intrigued, we immediately picked it up as who wouldn’t want to read a book about a girl with wings? This short novel chronologically traces the life, growth and decay of three exceptionally dejected women in the Roux family. The book begins with young Emilienne (Ava’s grandmother) marries in haste after falling in love three times, all resulting in her doom. After her husband’s death she takes over the responsibility of managing the bakery. Being an outsider she leads a reclusive life while simultaneously bringing up her daughter Viviane. Viviane falls in deep love with her childhood sweetheart and a night of reckless passion with him results in an unfortunate pregnancy. Her love leaves, making false promises and she spends a chunk of her life caged and in solitude. She begets twins, Henry and Ava who are both born with supposed disabilities. Ava Lavender was bogged down by constant questions regarding her self and the feathers on her back incessantly created a barrier between her and the populace. Since falling in foolish love was the birthright of Roux family, she also fell in its trap but the difference being that hers would last long. A harsh turn of events due to a pious man alters her perception of reality and she accepts her fate and starts believing in who she really is. This book made us self reflective and affected our collective conscience which kept us engrossed in the story. Now that we’ve talked extensively about European cuisine, it’s time to get back to our Indian roots- Shahi Biryani. 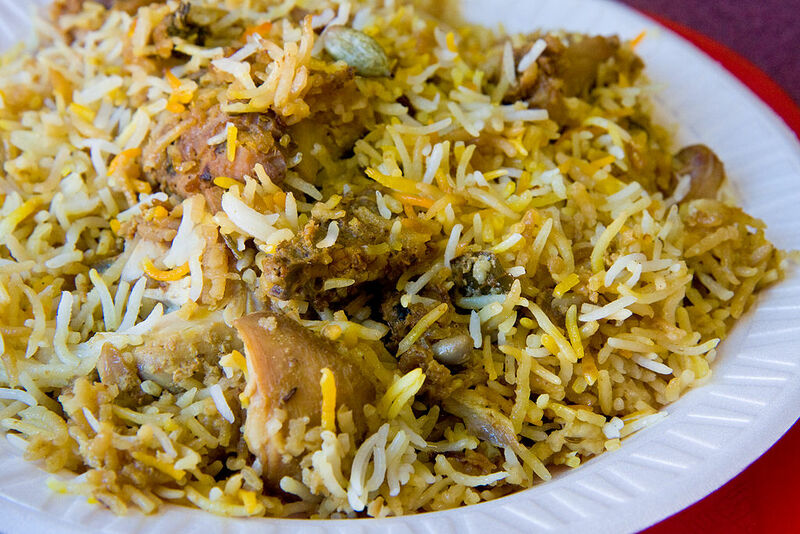 Now, while the origin of biryani is uncertain in this country, we like to call it our own delicacy. Biryani is a mixed rice dish made with spices, rice and meat or vegetables. In North India, it is traditionally associated with the Mughlai cuisine of Delhi and the Awadhi cuisine of Lucknow; in South India, it is linked with the Hyderabadi cuisine. 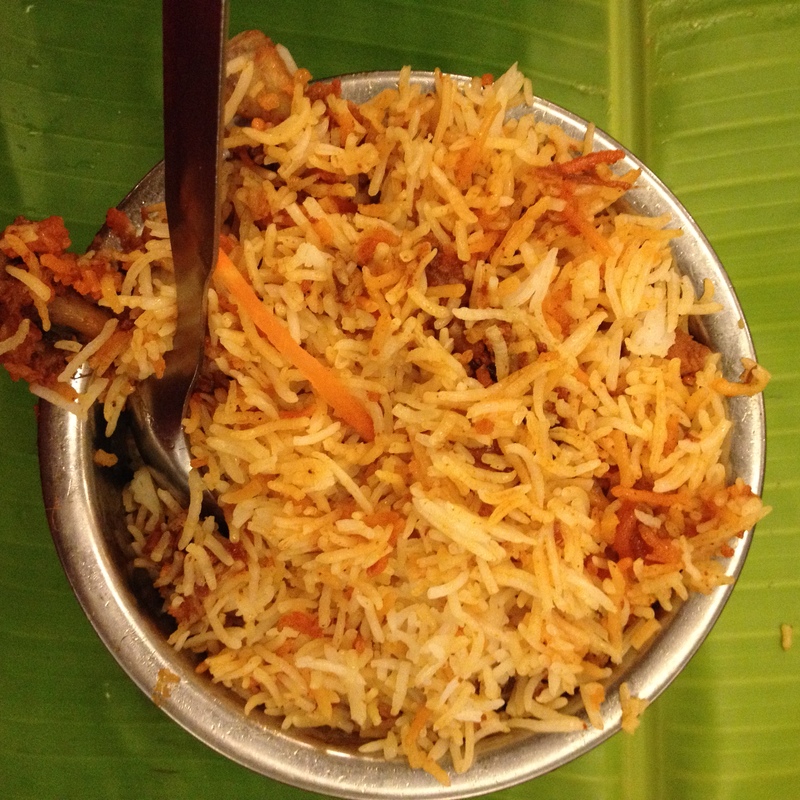 From our experience in trying out different biryani centres in Bengaluru, we have come to the firm conclusion that Meghana Foods serves the better version of the Andhra style biryani. This type of biryani is not the traditional way that the Nizams of Hyderabad made and continue to make to this day for this is a more spiced up version. It’s what the locals prepare at home. One key ingredient added is saffron that gives it a majestic taste. Biryani is served with Dahi chutney(yogurt, mint, and onion) and Mirchi ka salan(a green chili curry) as accompaniments and Baghara baingan (roasted Eggplant) is a common side dish that enhances its flavour. Meghana Foods has its wings in Koramangala, Marathahalli, Brigade Road, Indiranagar and Jayanagar. Their prices are affordable with one bowl of biryani costing approximately Rs.200/-. Their restaurants follow the traditional style of eating food on banana leaves making the experience interesting. If you have a penchant for Andhra style biryani, you can give this place a try. 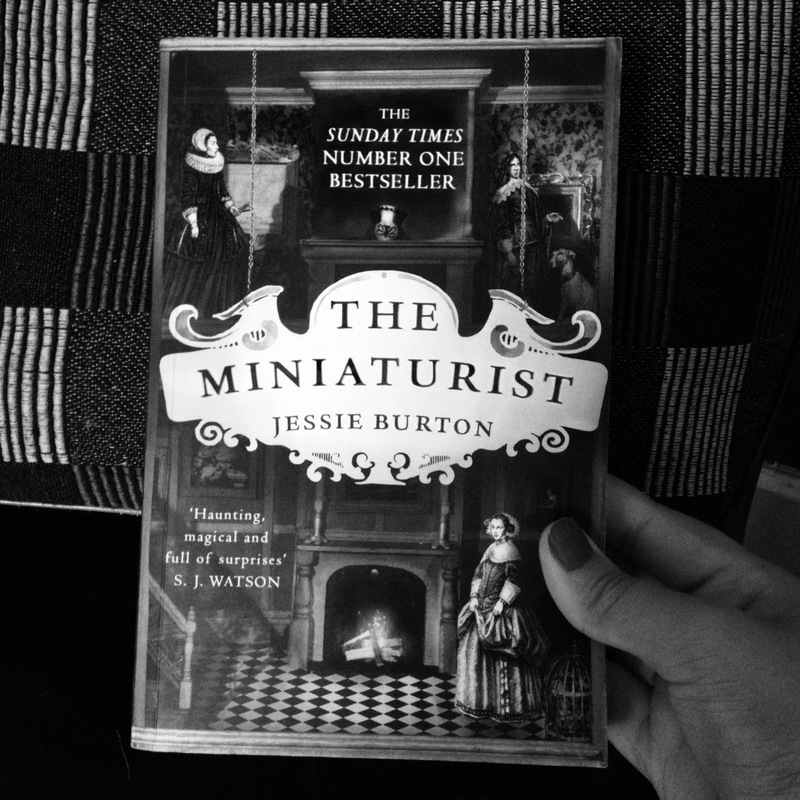 here is a non-spoiler review of a book that I recently finished and enjoyed. 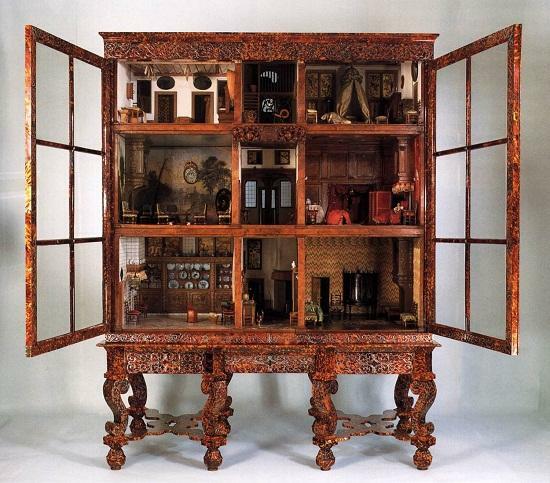 Petronella Oortman’s original cabinet house in The Rijksmuseum, Amsterdam. Do you also often pick your next read according to season or mood? I feel like we all do that, subconsciously at least. Our mind automatically inclines toward a book that will set right into the current scenario of our lives. Well I do that a lot, anyway. Come October, I am feeling particularly peculiar and rather Halloweeny(even though we don’t celebrate it)! And TV shows like Scream Queens and How To Get Away With Murder aren’t exactly helping my situation so I went through my collection and picked this book up and man, was it spooky. This book is not scary and it wasn’t intended to be but it has a haunted element to it. 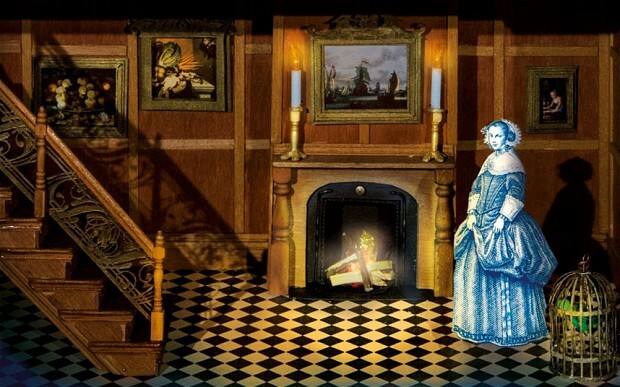 Set in 17th Century Amsterdam, this text is highly character-driven. It focuses on Nella who is a young woman trying to be the wife that society expects her to be but by the end she realises that trying to be who you are not will only result in your head on a spike. The characters of Nella, her husband, her sister-in-law and every other significant person is brought out but this is done in layers, depicting that there are many sides to a person and that one can never truly know another, however hard one may try. On the eve of 17th July, 2015, panting profusely, we finally reached Majestic Bus Station after experiencing many travails on the way. Our auto rickshaw broke down on the middle of the Diary Circle flyover and we were made to catch a local bus that would take us to the bus station. Due to the infamous Bengaluru traffic that was sure to make us late, we were checking the time repeatedly, panicking and cursing ourselves for not having left earlier. 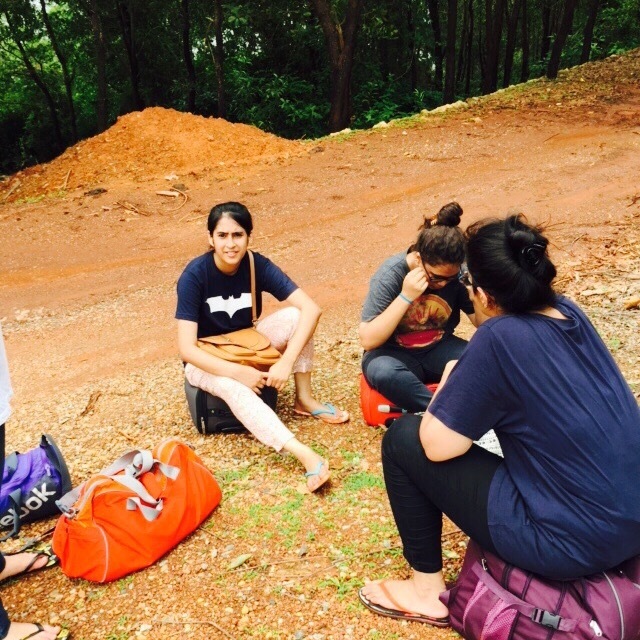 Thankfully, we made it just in time to board the KSRTC bus and our 11 hours overnight journey began. 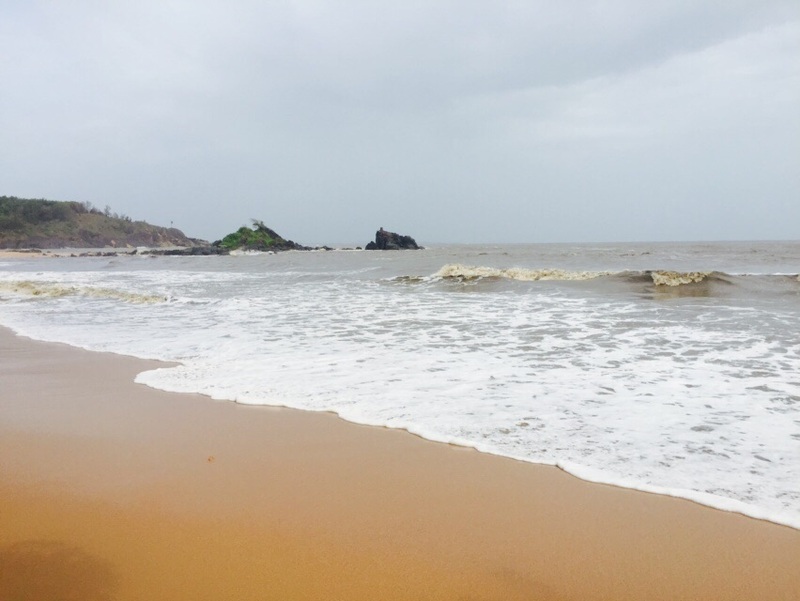 The next morning, we finally reached our much-awaited destination Gokarna that is a small temple town located on the western coast of India in the Uttara Kannada district of the Indian state of Karnataka. Main temple and deity is Lord Shiva and it is also located at the ear-shaped confluence of two rivers Gangavali and Aghanashini. 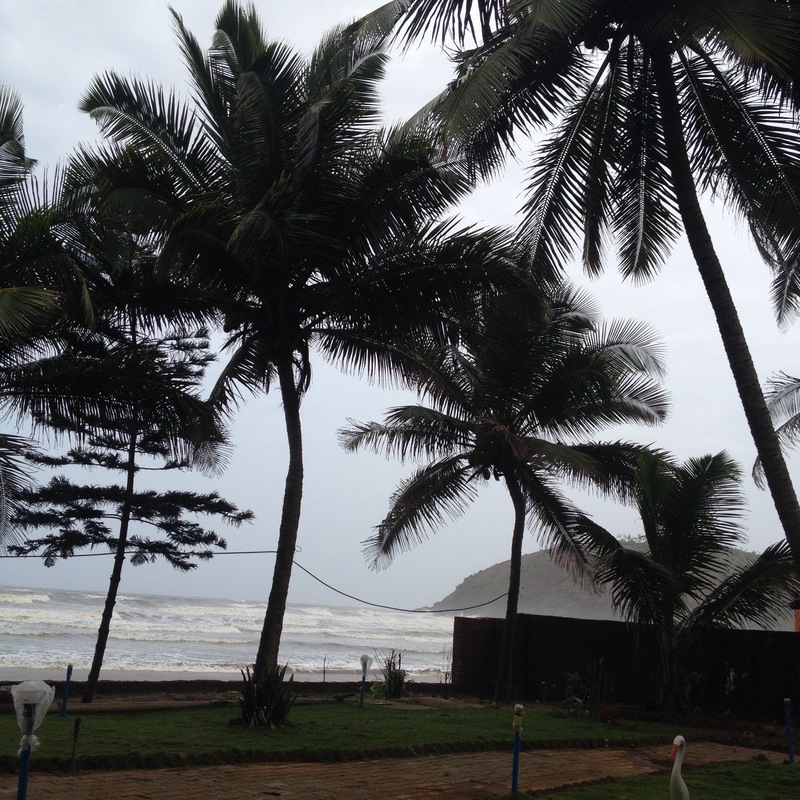 We checked into the Gokarna International Resort placed right on the Kudle Beach and we couldn’t have asked for a better view from our balcony. Starving, we ordered breakfast in the shack but were disappointed to find the food not decedent. Not being able to resist the call of the waters, we quickly finished off a couple of sandwiches and jumped into the high tide. 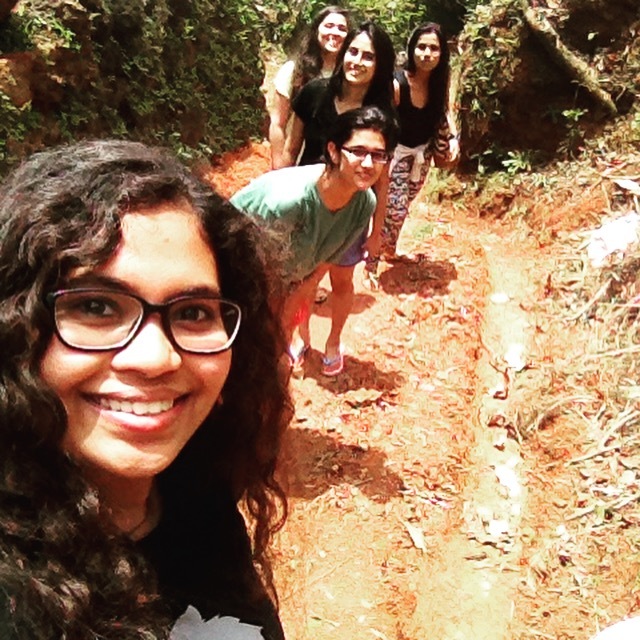 In the mood to explore and feeling adventurous, our group of five girls decided to visit the neighbouring well-known Om Beach by trekking 8000 steps up and down a hill instead of taking the rickshaw. Greece in the age of heroes. Patroclus, an awkward young prince, has been exiled to the kingdom of Phthia to be raised in the shadow of King Peleus and his golden son, Achilles. 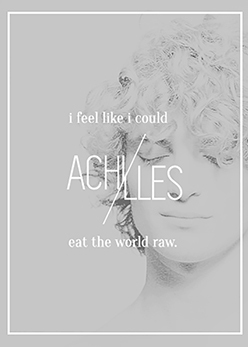 “The best of all the Greeks” – strong, beautiful, and the child of a goddess – Achilles is everything the shamed Patroclus is not. Yet despite their differences, the boys become steadfast companions. Their bond deepens as they grow into young men and become skilled in the arts of war and medicine – much to the displeasure and the fury of Achilles’s mother,Thetis, a cruel sea goddess with a hatred of mortals. The Song of Achilles is a moving retelling of the renowned epic ‘Iliad’ by Homer that sheds a new light on the Ancient Greek narrative by focusing on the romantic element between star warrior Achilles and exiled prince Patroclus. Having not read the original text ourselves, we were apprehensive about going into this book as our knowledge was restricted to the basic plot line of the epic. But this did not stand as a barrier as we turned the pages. 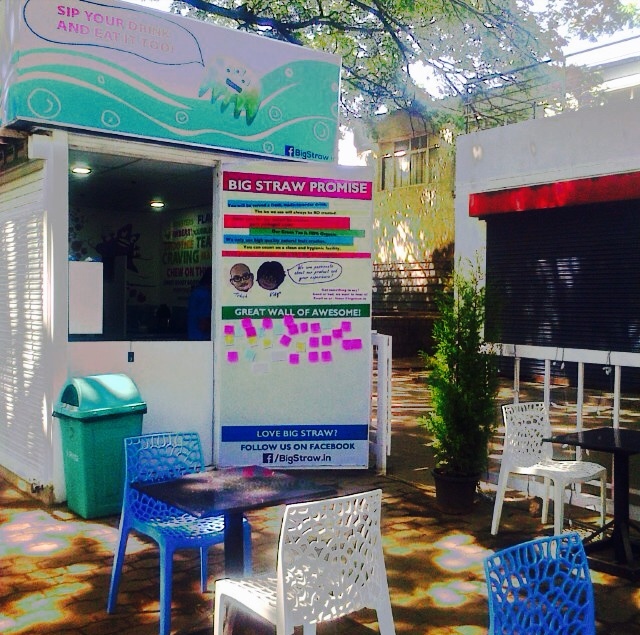 Want to chill out in Koramangala? Short of money? Looking for a pocket-friendly bar? As the bar is located on 4th P Cross, 5th Block, Koramangala; at the heart of the collegiate environment, it is swarming with the youth of the IT hub of India. Engraved in wood, this place is exactly what the name suggests- it gives off a colourful vibe, has its own brewery and is just the place to throw parties, strengthen the camaraderie and take your beloved on an amorous date on the rooftop. We thought it would be a good idea to introduce you all to a beverage that has been making us reach for our wallets frequently, and that is the Bubble tea. For those of you who aren’t aware, Bubble tea or Boba as we popularly like to call it is a Taiwanese drink. Most bubble tea recipes contain a tea base, mixed/shaken with fruit or milk, to which chewy tapioca balls and/or fruit jellies are often added. Tapioca is the starch extracted from the cassava roots. Bogged down at work? College assignments stealing your happiness? Need a break? 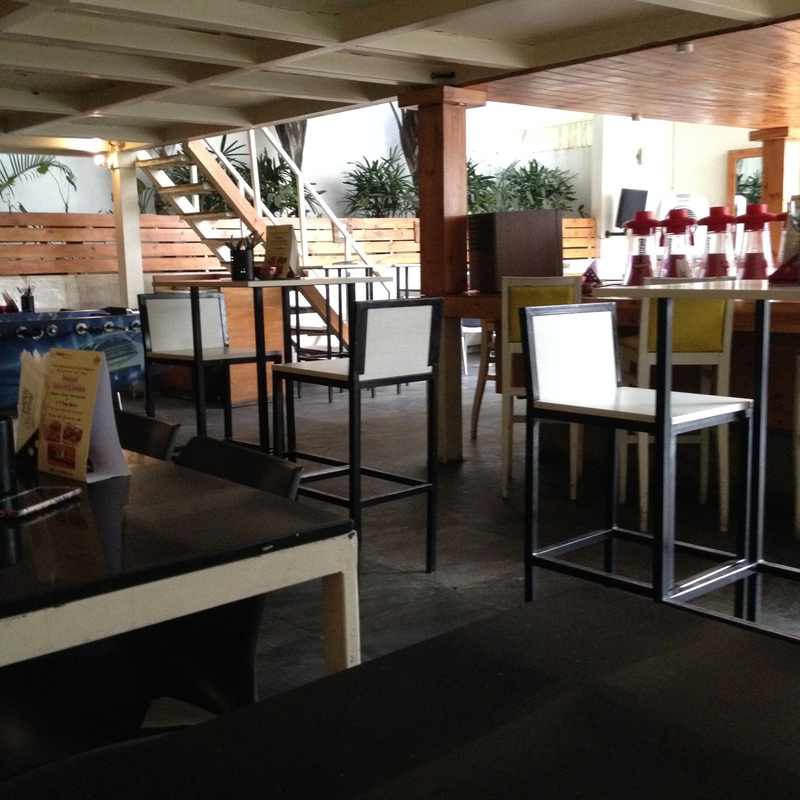 We have a perfect place for you where the relaxing rooftop view will enliven your spirits and energize your strings. 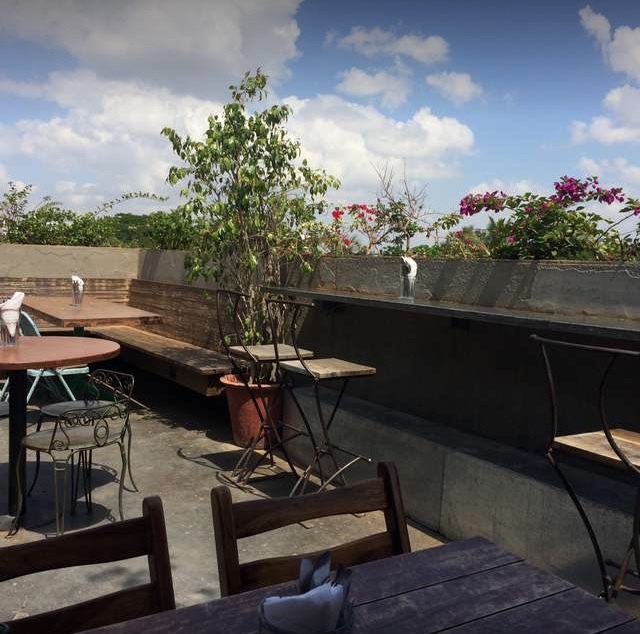 The Humming Tree is a restaurant and brewery located on 12th Main Road, Doopanahalli, Indira Nagar, Bengaluru where the ambience is suitable for either a lazy day out or a reunion among friends. 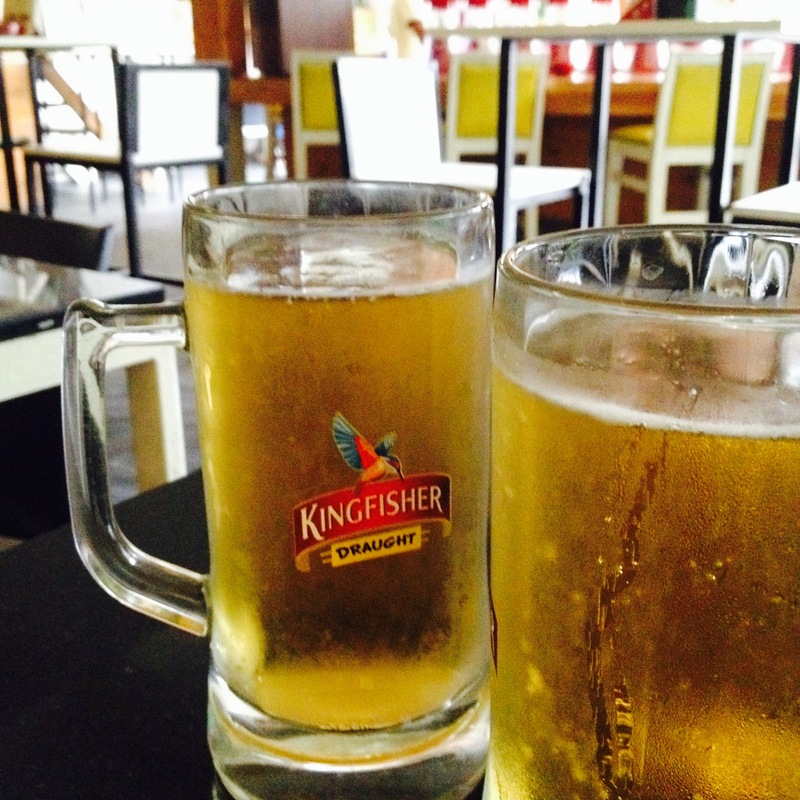 This place agrees with the Bangalore weather beautifully, making it a pleasant location to dine at. Live music gigs and other entertainment events are a regular occurrence here which keeps the mood elated.